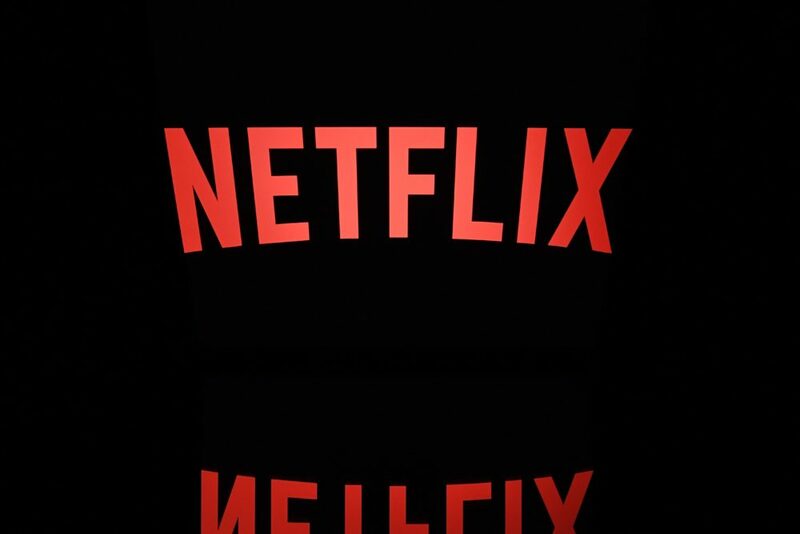 Graduation season is in full effect and, like the thousands of people graduating this spring, a class of Netflix titles are graduating from the platform in June. Since Netflix remains the supreme “giveth and taketh away” streaming platform, next month we’re being gifted a number of blockbusters and critically acclaimed films, but we’re being asked to say goodbye to a handful in return. Movie night favorites like 50 First Dates, Men in Black, and Training Day are all set to leave the streaming platform in the early days of June. Meanwhile acclaimed films 8 Mile and The Great Gatsby will also be exiting. In a crushing blow to our Sandra Bullock romantic comedy-loving hearts, we’ll be saying to goodbye to iconic and underrated holiday classic While You Were Sleeping on June 1st. While the beginning of the month is serving up some serious losses, the end of June will also ask us to say a painful goodbye when Captain America: Civil War leaves Netflix during the final days of the month. And unlike Steve Rogers, this film won’t be leaving behind an emergency cell phone.